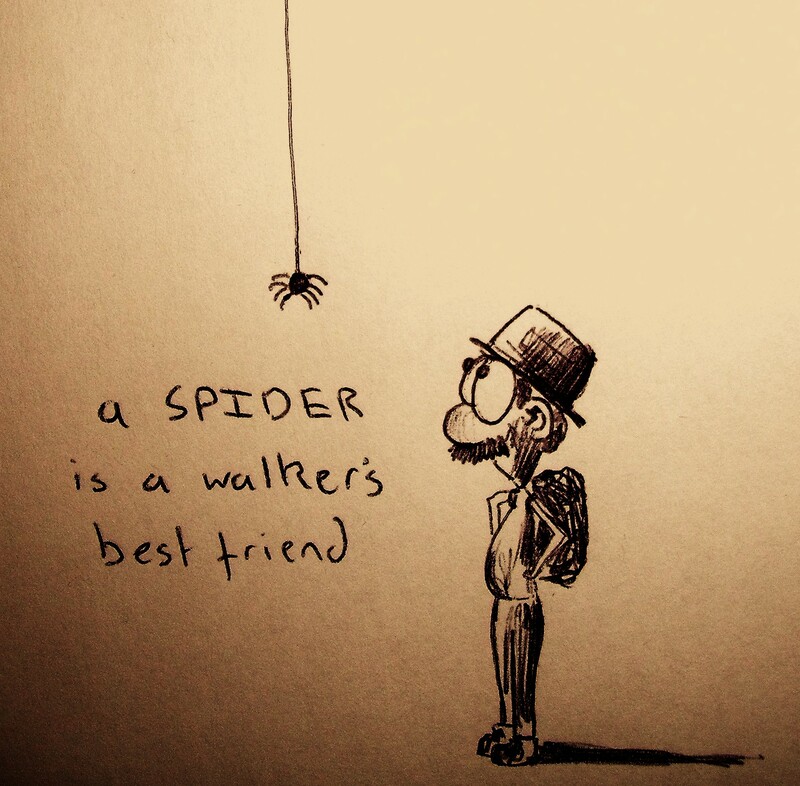 Why is a spider a walker’s best friend? Though it may not be a validated decree, spider webs imply solitude; and solitude, for many walkers, is a sensation worth pursuing. Do not shy away from the cobwebbed forest of rooted paths and ancient trees, for it’s likely that its isolation – accentuated by the tickling spider webs that caress your face – is just what you set out to find. 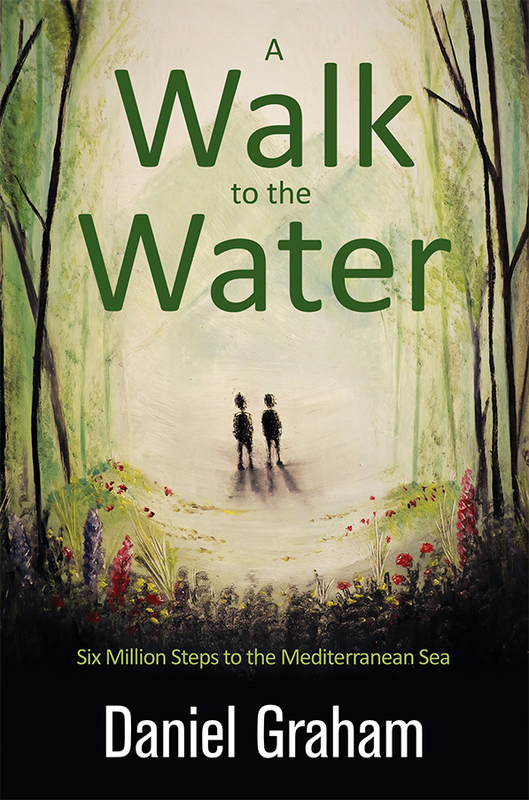 And, whilst others may be deterred, your ease with the spiders will allow you to adventure on, through the forest, away from the voices and into a land as honest as they come. I will close my eyes in hope of encountering a little spider. I need to find myself in the midst of solitude away from the overpowering voices of the every day hustle and bustle. We all need to recharge our batteries every now and then. It’s so totally necessary to take out some time to commune with nature. The struggle is real! Happy Holidays Danny! I do hope that you encounter that spider, he’ll show you the world…perhaps. As animals, our history has always held one constant, and that is nature. We may commune with it less and less these days, but when we do find ourselves in it clutches it is difficult not to feel inherently attached and moved. As you said, it’s so totally necessary; I couldn’t agree more. aah, i love this!!! thanks for the beautiful words! if only i had been walking with you when i was hiking in the Cambodian rainforests, cursing the hundreds of webs as i got tangled in them! Wow, Cambodian rainforest, that must have been some adventure? Not doubt there were numerous other creepy crawlies too?